SIGN UP AND TAKE THE QUIZ! 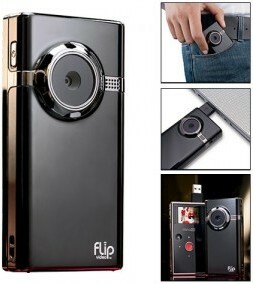 TEST YOUR BIZ SMARTS & WIN THIS 4GB HD VIDEO CAMERA! Click "TAKE THE QUIZ" link above to sign up and answer a few questions to see how ready you are to start your own business. Then, join us at the Youth Business Expo to see if you win this camera in our drawing.